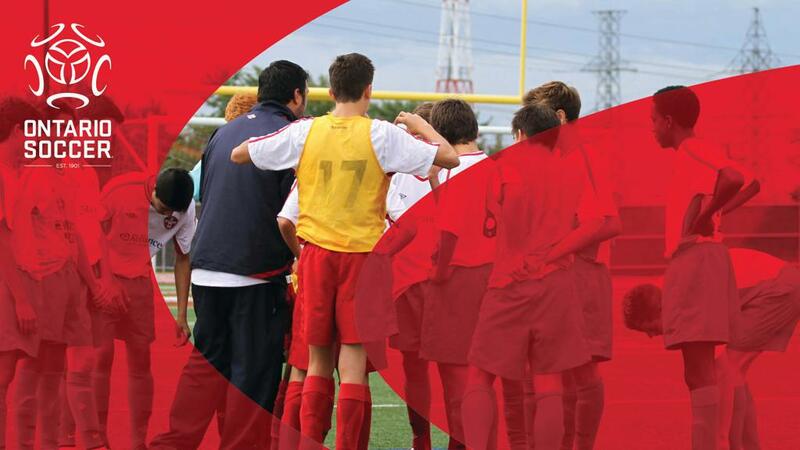 Ontario Soccer will open applications to the “Canada Soccer Club Licensing Program” on March 1, 2019. Clubs and Private Academies wishing to apply for the highest level within the program, “National Youth Club License,” must be accepted into OPDL via the Application & Selection Process outlined on Bulletin I2019-010. All information and documentation shall be submitted online. This includes the initial letter of intent and all documentation to follow. Interested organizations (Clubs) are required to provide a “Letter of Good Standing” from their District Association when submitting their Letter of Intent. This requirement is not applicable to Ontario Recognized Academies (ORA). March 1 – March 17 – Letters of Intent submitted to Ontario Soccer via this portal. Timelines of submission shall be followed by all applicants. Any organization failing to submit information by established deadlines will not be considered for the Program.